Tabitha brings a top-ranked investment-banking career at Goldman Sachs, UBS and Schroders to bear in her performance focused coaching relationships. She specialises in first 100 day coaching, fast-tracking new leaders, supporting those on promotion programmes, maternity leave returners as well as dual coaching (eg CEO and CFO together) and facilitating team or divisional off-sites. they use this knowledge to help maximise their own strengths, as well as those of others, and take their collective potential to new levels. A passionate advocate of the power of coaching to fast-track outstanding performers, Tabitha’s reputation for results is enhanced by her natural empathy and perceptiveness, combined with inspiring optimism, enthusiasm and energy. Unusually, her distinctive and disciplined approach has been influenced by her own rigorous early training as a classical concert pianist. Tabitha spent 13 years working within European Equity Research and European Equity Sales at top tier Investment Banks. 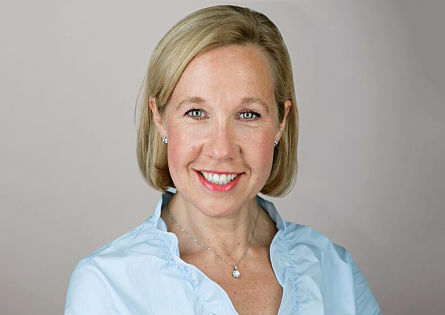 Her last banking role was at Goldman Sachs where she initially headed up the European Retail Investment Research Team and was latterly head of the European Merchandising Team that managed equity product development and marketing. She was ranked Number 1 in specialist sales for the transport sector and throughout her career was consistently ranked in the Top 3 in the major industry surveys (Extel and Institutional Investor). Tabitha has an in-depth knowledge of a wide range of industries including the General Retail, Food Retail, Beverages, Food Manufacturing, Tobacco, Luxury Goods, Transport, Leisure and Utility sectors. Tabitha was also heavily involved in attracting a more diverse group of people into banking. While at Goldman Sachs she championed the Women’s Career Strategy Initiative and helped develop the Schools Partnership Programme. Tabitha was an All-Bar-None Diversity Committee Member while at UBS.